In the early trade, ZEE Entertainment Enterprises jumped as much as 14.29 per cent to Rs 365 apiece on BSE. After a heavy beating in the previous session, ZEE Entertainment Enterprises ((ZEEL) rallied in the early trade on Monday as brokerages gave 'BUY' rating on the stock, despite the uncertainties related to promoter pledges and stake sale to reduce promoter debt. Since Friday, the management has tried to allay investor concerns and held meetings with the stakeholders and analysts. "Zee’s business operations remain on a strong growth trajectory with 19 per cent YoY increase in revenues for 9MFY19 and we forecast 19 per cent earnings CAGR over FY19-21CL," said analysts at CLSA. With a sharp correction in Zee’s stock on Friday and current valuation at a wide 45 per cent discount to 10-year average PE, the brokerage retained BUY on the stock. In addition, they said Zee promoters’ potential deal to sell up to 50 per cent of their 42 per cent holding to a strategic partner is a key catalyst for rerating of the stock. Kapil Singh and Siddhartha Bera, research analysts at Nomura said, "Zee trades at ~16.5x FY20F earnings per share (EPS) of Rs 19, which is very attractive compared with its past 10-year average trading multiple of 25x, given our forecast of ~18% EPS CAGR (FY19-21F) and potential upside from Zee5. We maintain our Buy recommendation and Rs 671 target price on the stock." In an investor call on Monday, the company said it has agreed with lenders to not sell shares even if value falls further and it will now focus on completing deal with the strategic partner. It further said that 60 basis points (bps) of promoters stake has been sold by pledge holders and it will not provide further pledge to lenders. Also, going forward, the process is not just Zee's asset sale, but other infra assets too and they have a time frame with lenders beyond April 2019. Earlier on Friday, the group reached an understanding with its lenders, who agreed that there won’t be “any event of default declared due to the steep fall in price,” Essel said Sunday in a statement. On the contrary, other group shares such as Dish TV, Zee Media and Zee Learn nosedived in the trade. At 10:26 am, Zee Media was trading 20 per cent lower at Rs 17.70 apiece on BSE while ZEE Learn was down nearly 7 per cent. Dish TV was also trading 7 per cent lower at Rs 21 apiece. 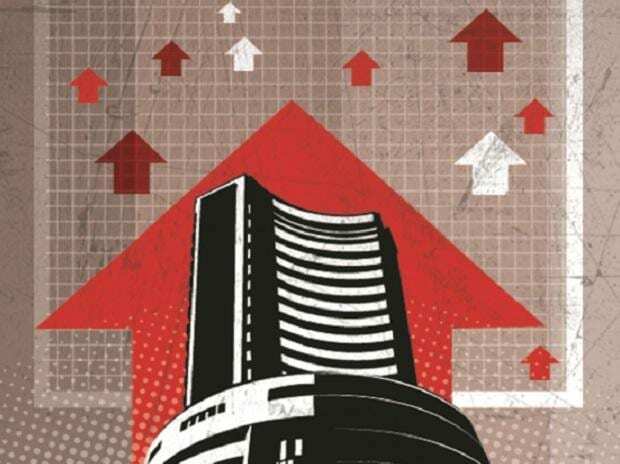 The benchmark S&P BSE Sensex was trading 167 points or nearly half a per cent lower at 35,859 levels.